More Than Removals Newcastle are one of the North East’s premiere moving and storage companies. Newcastle is our hometown, we started here and continue to be a leading removals and storage company to the area. 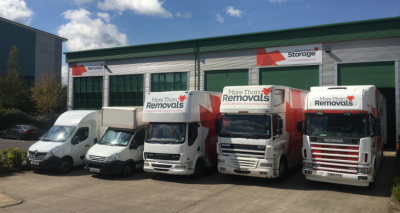 Whether you’re moving within Newcastle and the Tyneside area, or moving further afield in the UK or Europe we will take care of every aspect of your removal. With a range of service levels to suit every move, and every client, we pride ourselves on unbeatable flexibility and customer service. Established for over 25 years a great proportion of our work comes from repeat business and recommendations. It is a well known fact that moving home is one of the most stressful things in life. Let More Than Removals Newcastle help remove the stress with our friendly, helpful and sympathetic services and approach-after all we have done it thousands of times. Each move and each client is individual to More Than and as such we tailor our services to the client’s exact needs. By understanding your requirements we can ensure your move will be as stress free as possible.